Your school needs to stand above the rest and investing in your environment promotes parental confidence that you are also investing in your students. This all helps to increase and maintain student numbers, essential in todays’ competitive environment. Successfully engaging parents is vital to student success. 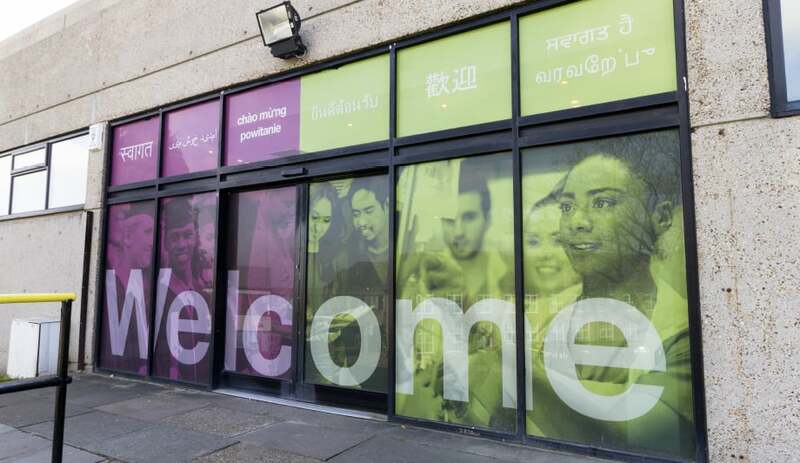 How welcoming and friendly your building is can have a significant impact on how likely it is that parents will want to return to your school and therefore work with you to support their children’s learning. We are often battling with negative feelings that parents have been harbouring from their own school experiences. 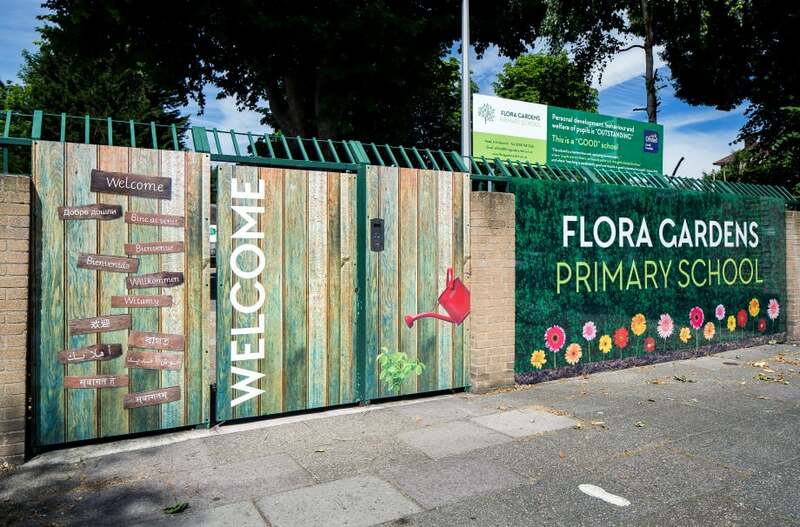 The design of your school can encourage parents to visit and has a positive impact on their enjoyment levels whilst there. If parents feel at ease they will view the school and their children’s experiences with you more positively. Now is the ideal time to start to plan for maximising impact for open days, even if this years is just around the corner this is a key time for identifying the areas that you would like to improve. Wall Art can help you achieve this in many different ways. The first step to engaging parents, new or existing, is to make your school feel like a welcoming, friendly place that they want to send their children to and want to visit themselves. There are a number of ways you can do this using Wall Art. Wall Art on your exterior walls, fencing, doors and windows gives a window into school life and can show your unique specialities that you have to offer your students. 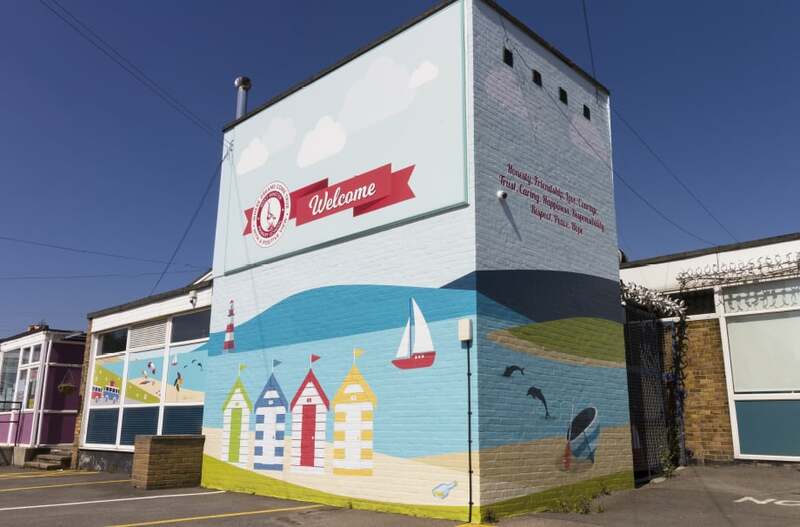 Eye-catching wall art can demonstrate your school at its best to the outside world and draw parents in. 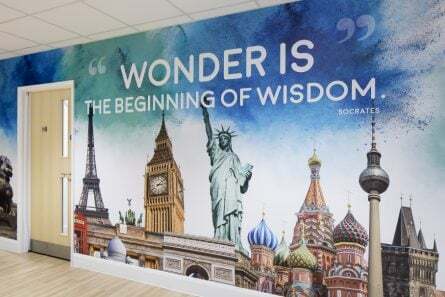 If your location is hidden from view or its outside walls/fencing do not reflect the warm and inviting atmosphere that the inside of the building holds, external Wall Art can help you stand out, make a better first impression and help you appeal to new parents and pupils. 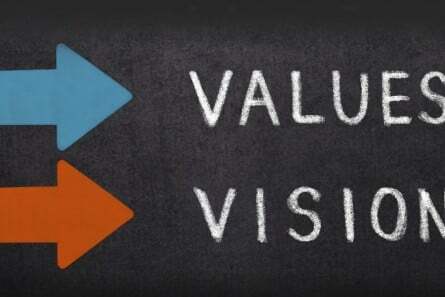 Using value boards communicates your core vision, demonstrates the provision you offer and the expectations you have to your school community, whether they are with you already or hoping to join you. They also provide a great daily, visual reminder to pupils of the type of citizens you want to help them to be. 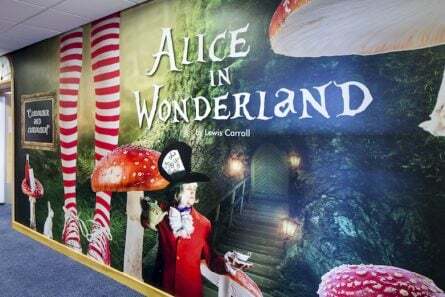 Using Wall Art to make your entrance clear and easy to find shows that you really want parents and visitors to be involved, feel welcome and invited in and is also imperative for safeguarding your pupils. 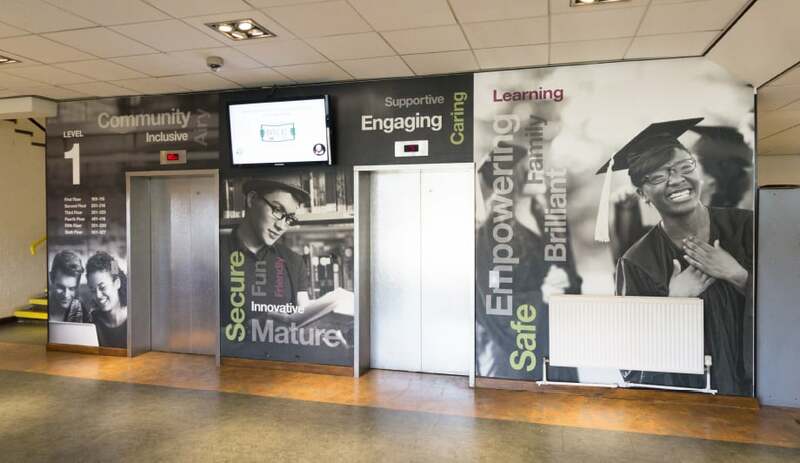 Incorporating directional information around the building and grounds has the added benefit of support everyone in your school or college to feel secure in their environment. A friendly and welcoming reception area can put visitors at ease and help them to feel comfortable. 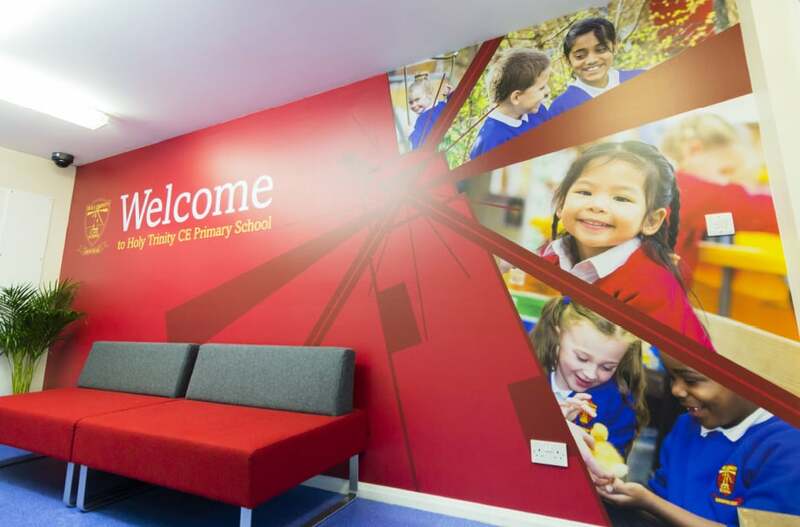 Providing a comfortable reception area that is visually appealing and provides information for parents will in turn make them keen to come back in the future. 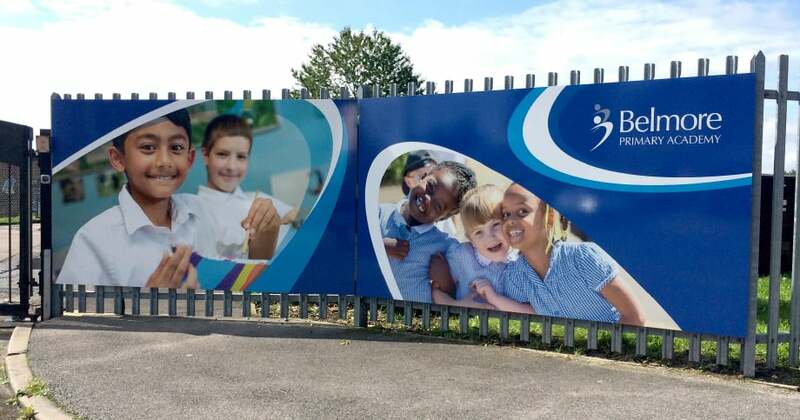 First impressions count and well-designed external and welcome area wall art can make exactly the impression of your school that you want everyone to have when they walk through the door. 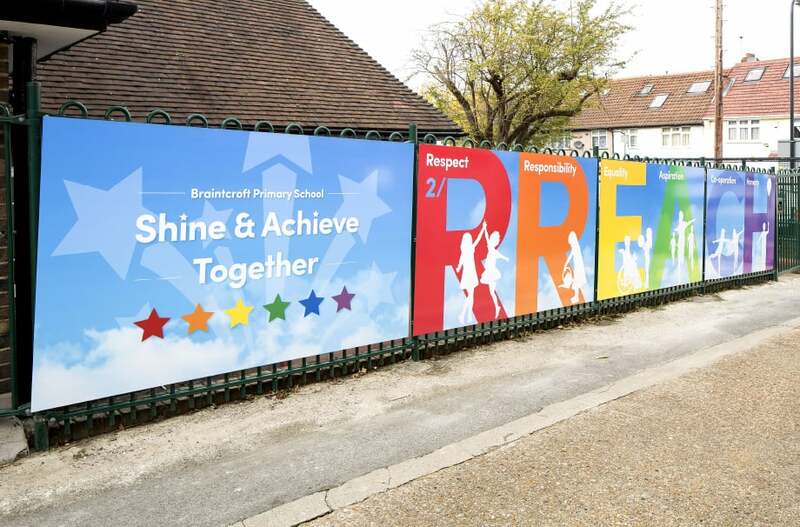 If you would like to discuss how we can help you to develop your external grounds and/or welcome area using Wall Art, please contact Lisa Savage on lisa.savage@promoteyourschool.co.uk or 020 7404 3400.